Danny’s Painting Service has been providing professional interior and exterior painting services to our clients since 1972. Danny’s Painting is a second generation, family-owned business and are committed to delivering a painting experience that is second to none with experienced high quality service. Delivering superior results and outstanding customer service are at the heart of everything we do. At Danny’s Painting, we’re not just painters, we’re craftsmen. We understand the importance of quality prep work. 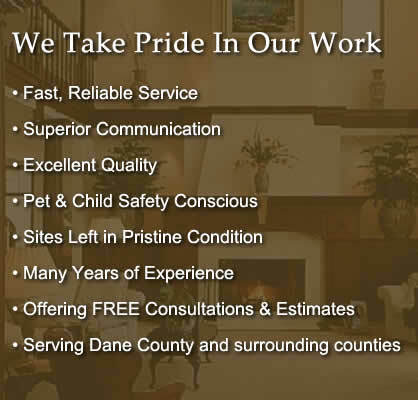 We take the time to make any necessary repairs and use only the best paints and materials. We will leave your home spotless when we are finished. © Danny's Painting Services, Inc. All Rights Reserved.